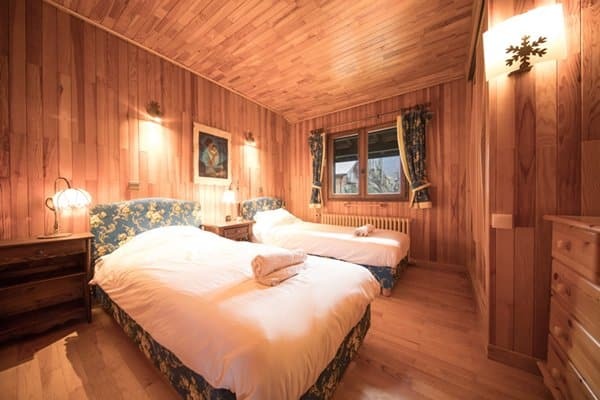 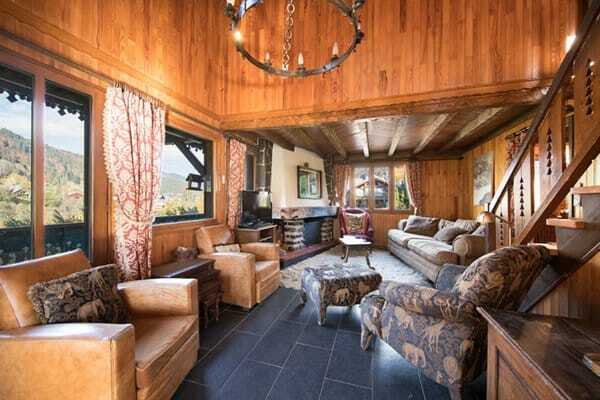 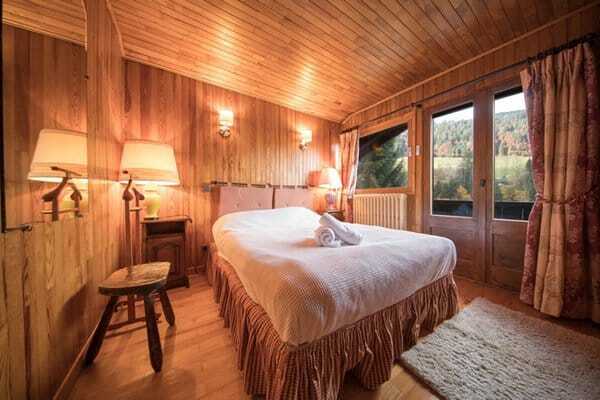 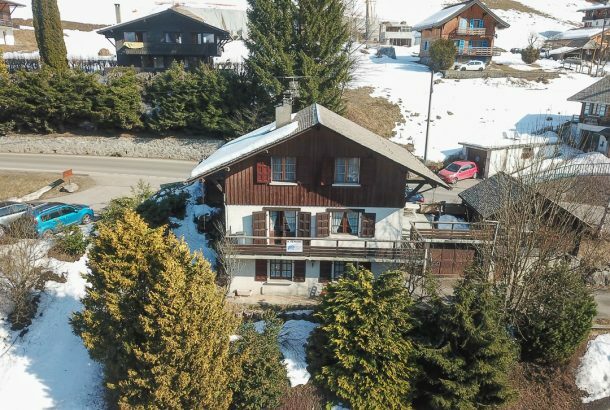 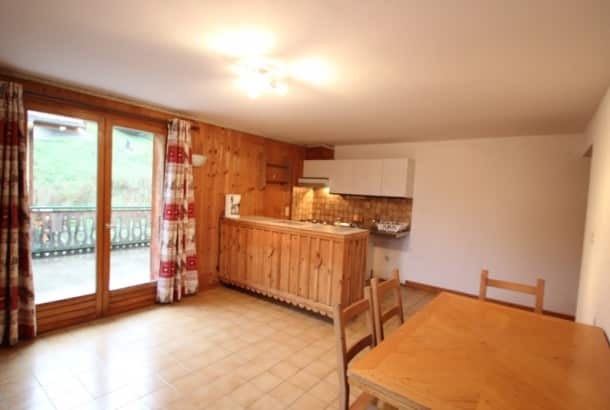 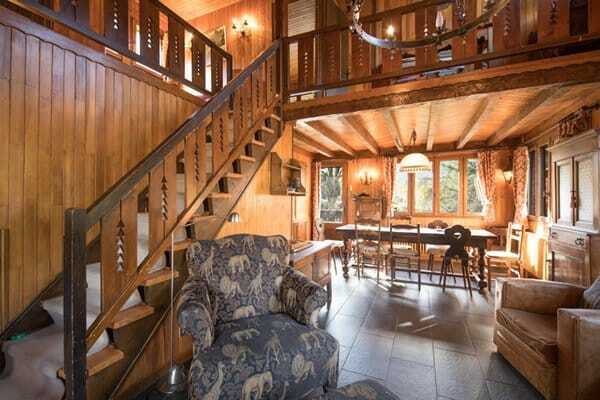 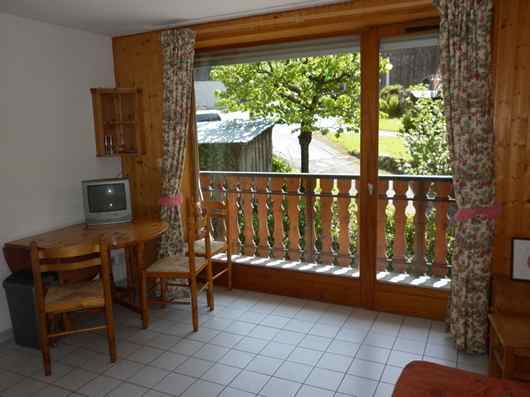 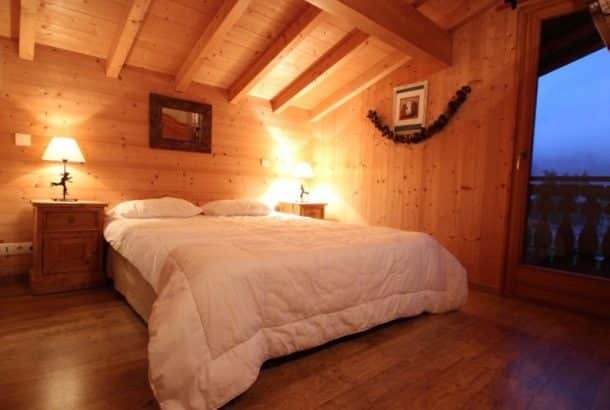 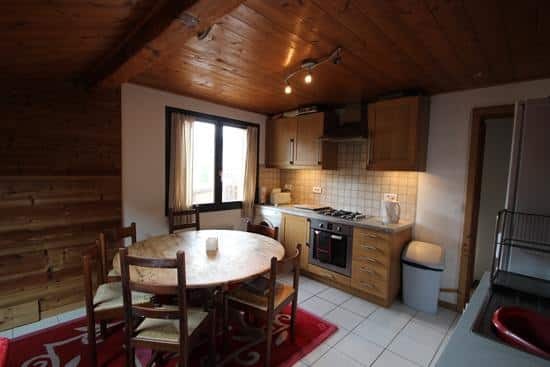 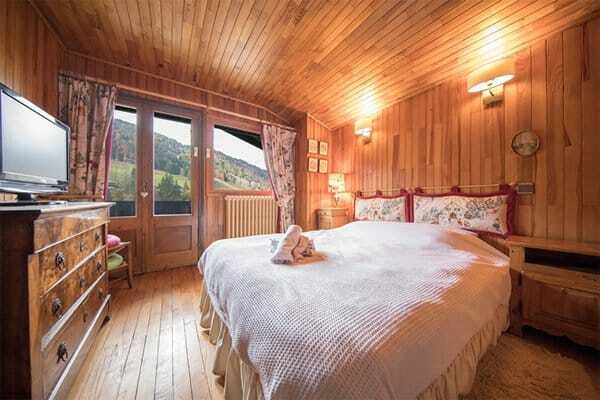 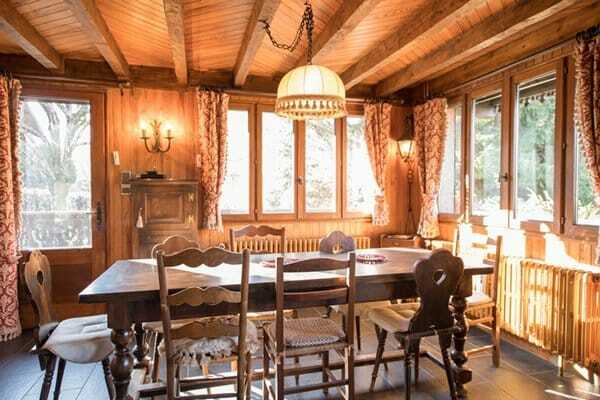 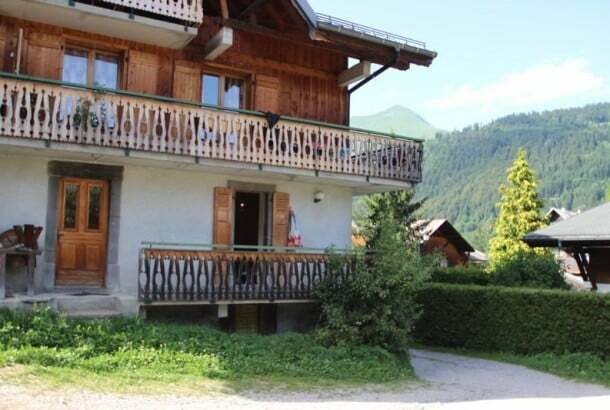 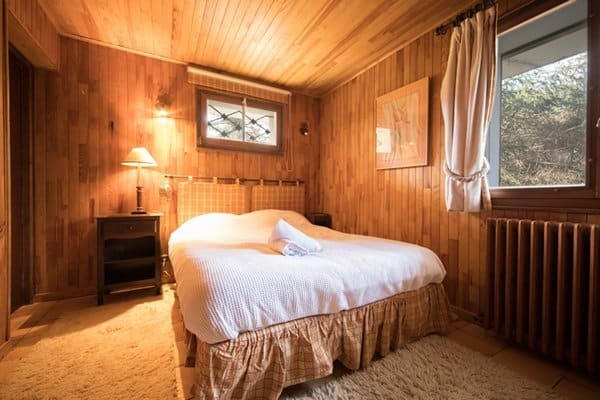 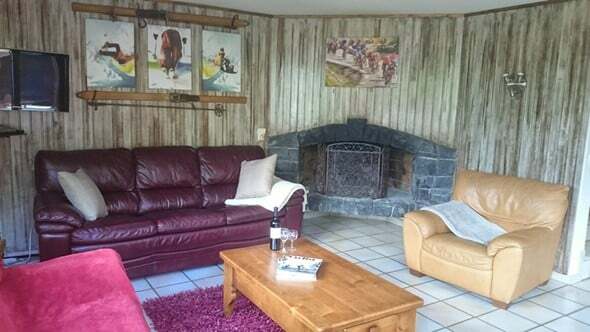 This lovely 4 bedroom rustic chalet is located only a few minutes from the center of Morzine. 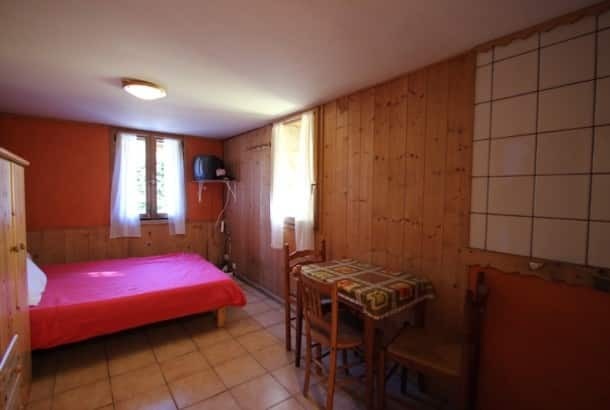 The property has 2 double or twin rooms (double or single beds available) with balconies, 1 double room with en-suite bathroom and one double or twin room (double or single beds available). 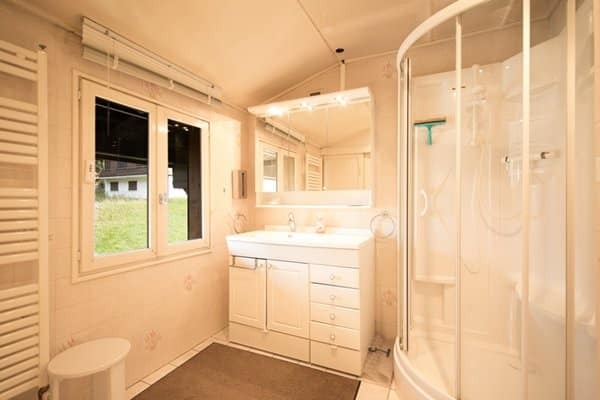 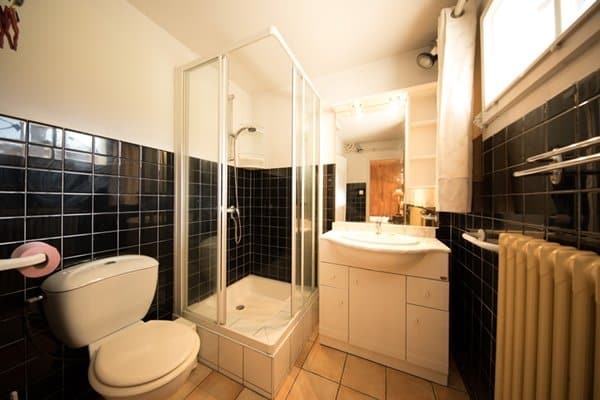 There is one large bathroom that is shared by 3 of the rooms. 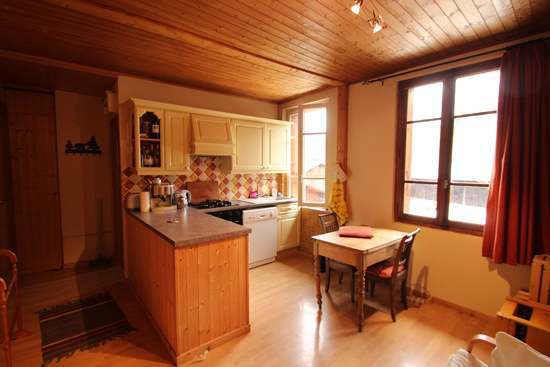 There is a large open plan lounge and dining room along with a fully equipped kitchen with dishwasher. 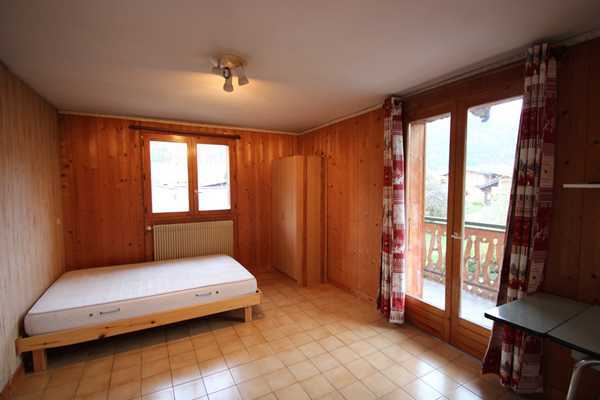 The property has a good sized utility/drying/ski storage room with brand new washing machine and tumble dryer. 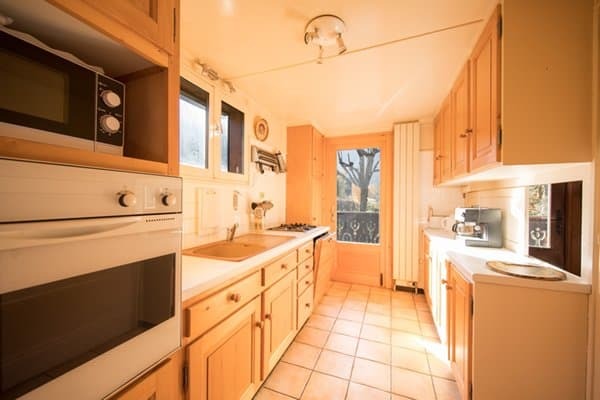 There is a single garage plus off street parking for an additional 5 vehicles.